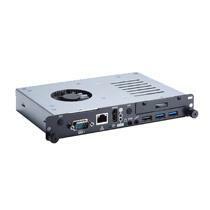 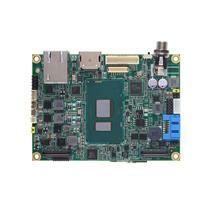 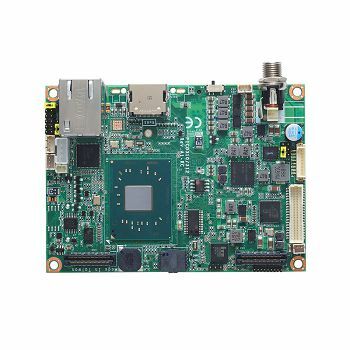 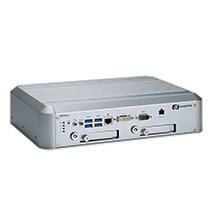 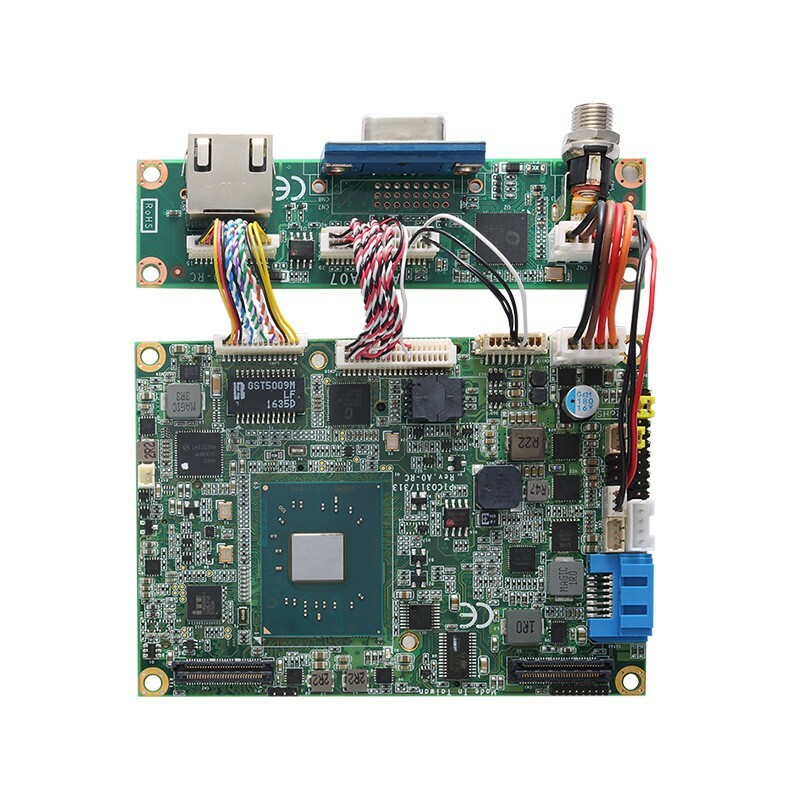 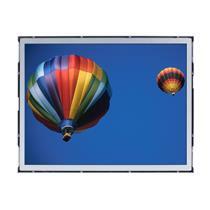 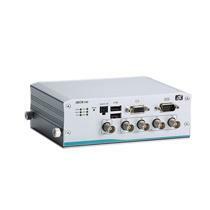 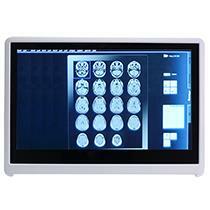 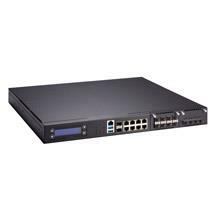 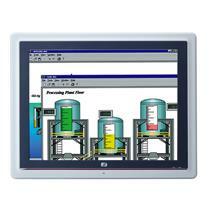 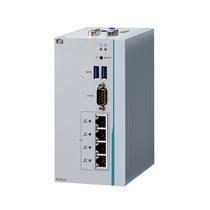 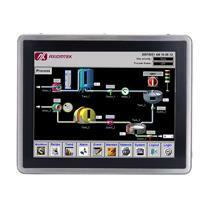 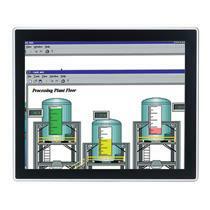 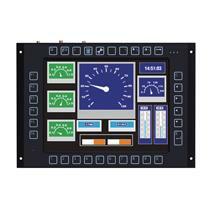 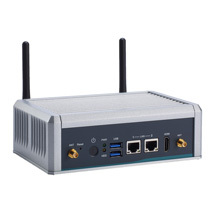 The PICO313 features the Intel® Pentium® processor N4200 or Celeron® processor N3350, aim at the entry-level market. 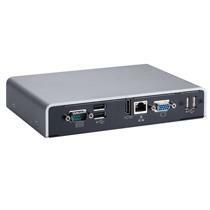 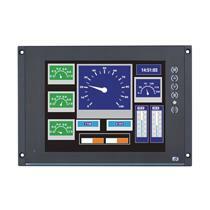 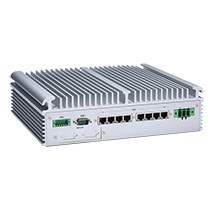 It runs fanless, supporting +12VDC power input, slim I/O and extended temperature range. 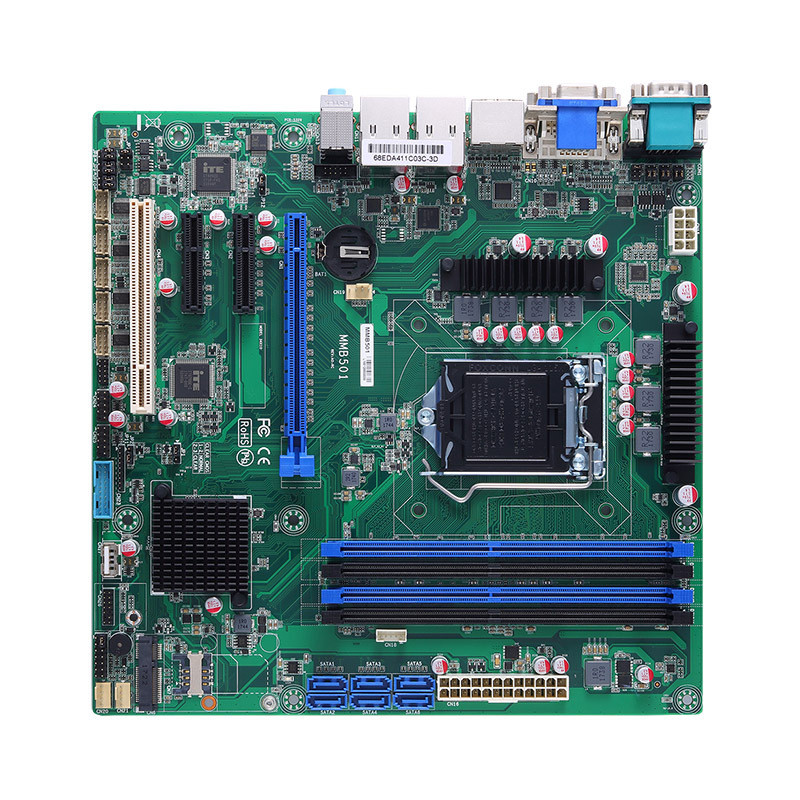 The Pico-ITX motherboard has one 204-pin DDR3L-1867 SO-DIMM socket with up to 8 GB memory. 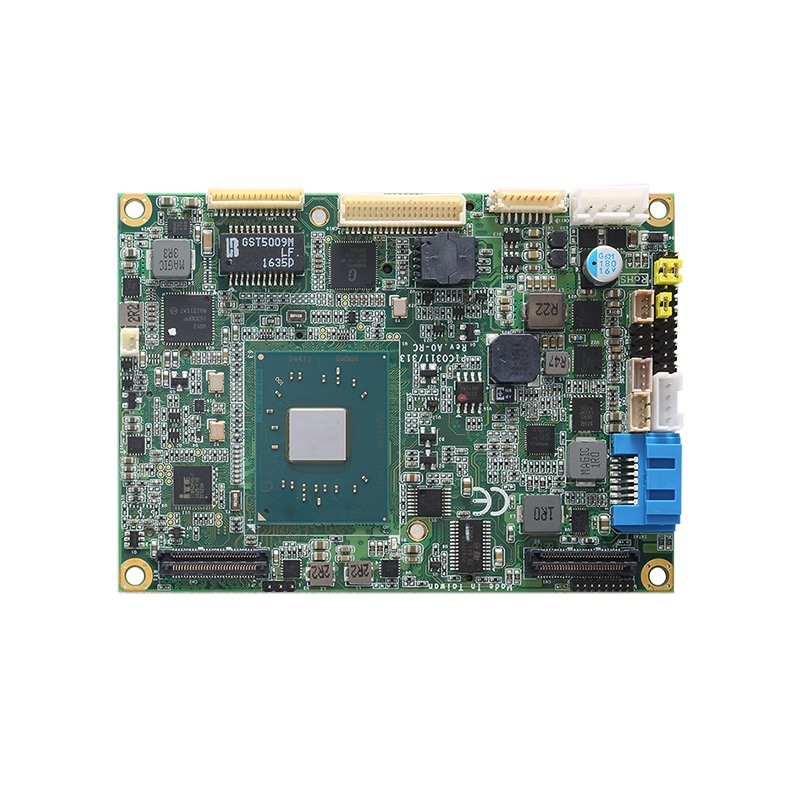 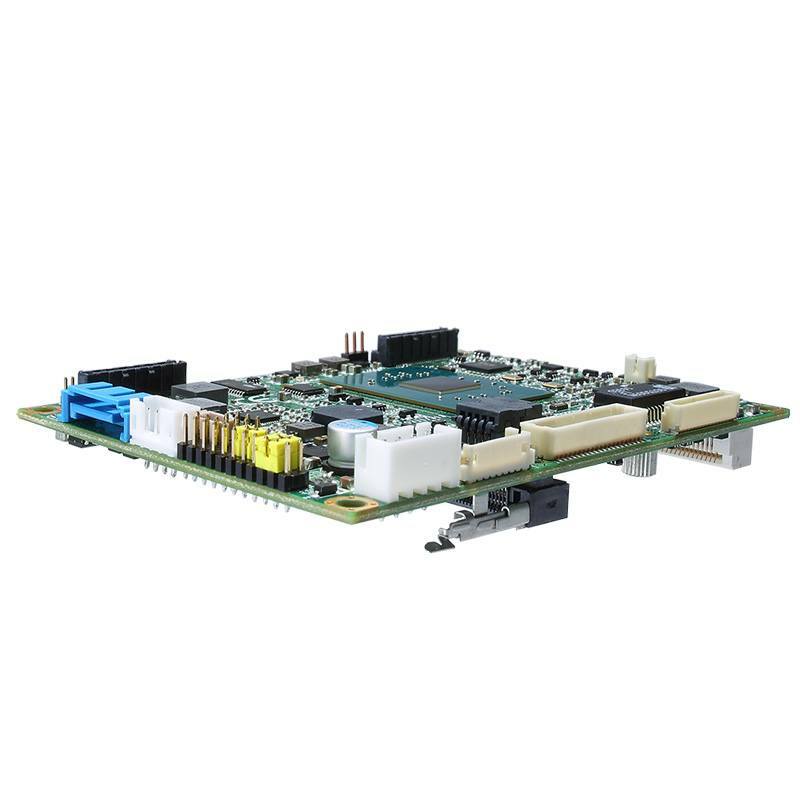 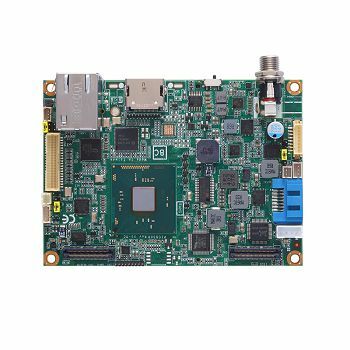 One full-size PCI Express Mini Card slot with support of mSATA and one half-size PCI Express Mini Card slot are available on the rear side of the board. 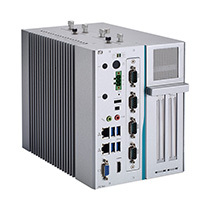 Additionally, a pair of expansion connectors provides signals for one PCIe lane, one LPC, one DDI, four USB 3.0 ports, one SMBus, and one HD audio to meet different communications needs. 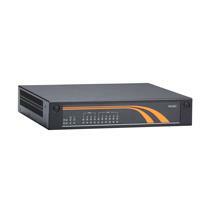 65535 levels, 1 ~ 65535 sec.